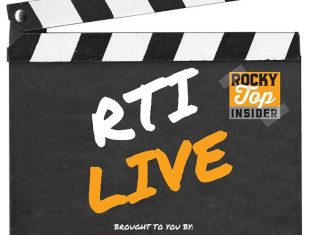 The RTI Live Show discussed the Vols' doing the Gator Chomp after Saturday's win, the state of the Lady Vols, football recruiting updates, and more. 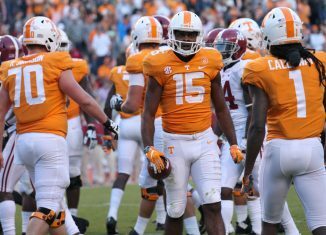 Tennessee wide receiver Jauan Jennings announce on Monday night that he will return for his fifth and final season as a Vol. 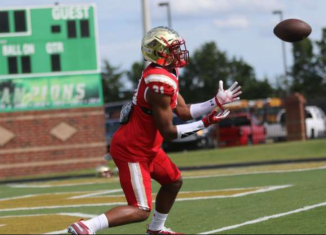 Four-star safety Jordan Morant out of New Jersey picked up an offer from Tennessee on the same day he added a couple other big offers. 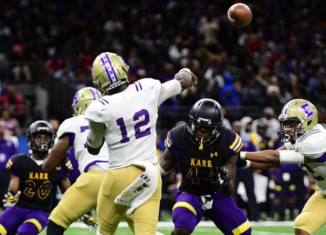 Four-star Louisiana dual-threat quarterback Lance LeGendre will take an official visit to see Tennessee this upcoming weekend. 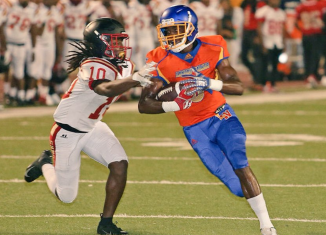 Wide receiver Dywan Griffin, one of the more intriguing prospects left on Tennessee's board, is set to officially visit Knoxville this weekend. 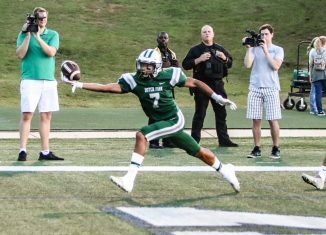 Tennessee sent out an offer to Jalin Hyatt, a three-star wide receiver who played with current Vol Bryce Thompson in high school. 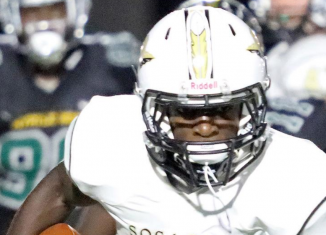 The Vols may have found their big sleeper prospect in the 2019 class, offering South Carolina cornerback Kenny Solomon this weekend.